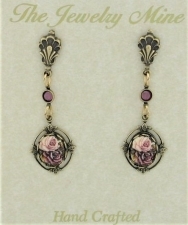 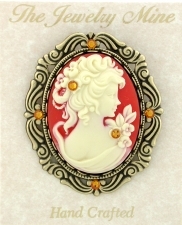 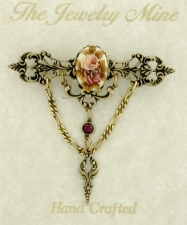 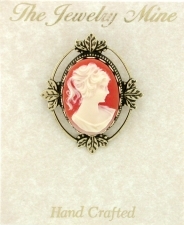 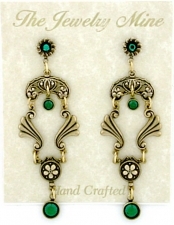 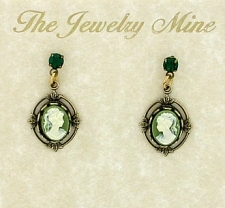 The oppulence and style of a bygone era inspires the fashion forward look of today with vintage inspired fashion costume jewelry by Jewelrymine.com. 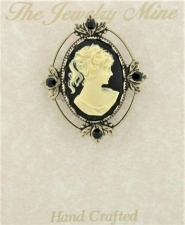 Our signature collection of vintage Victorian style fashion jewelry spans three generations of dedicated artisans, jewelry designers and manufacturers. 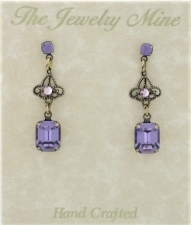 Experience the fashion forward look of today with jewelry designs over 50 years in the making. 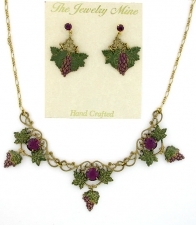 Be the star of your historical reenactment event wearing our spectacular Victorian cameo choker necklace or be the belle of the ball in one of our stunning, vintage look Austrian crystal necklace sets and sparkling chandelier earrings. 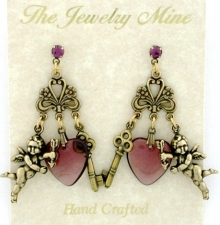 The ladies at your next tea room luncheon will want to know where you got that great tea charm bracelet and those adorable tea pot earrings. 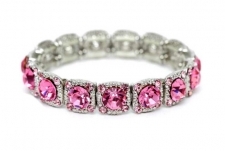 Teens can't get enough of our vintage chic stackable crystal bracelet collection and inspirational cross jewelry. 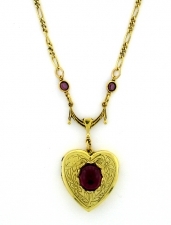 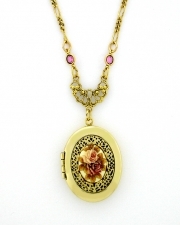 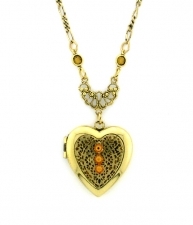 Mom and grandmother will love our keepsake collection of antique reproduction gold plated cameo lockets and charm necklaces. 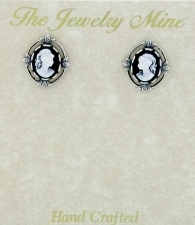 Emmy Award winning television shows, Broadway productions and magazine fashion editors seeking style, quality and service, often turn to Jewelrymine.com as a trusted source for their vintage fashion costume jewelry needs. 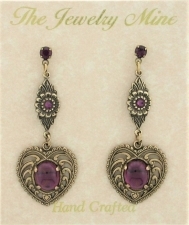 It goes without saying that Jewelrymine's wide selection of fashion costume jewelry that's beautiful to wear and affordable to enjoy, is suitable for any occasion in your busy life. 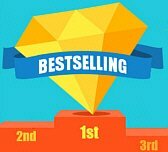 If you have a business, sign up to become a wholesale buyer today and make Jewelrymine.com your online source for quality fashion jewelry and superior customer service.